FINE AUTO SERVICE sell discontinued genuine parts, aftermarket parts, repair parts and custom parts for classic automobiles mainly. 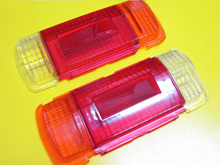 Please feel free to contact me about parts for classic cars. 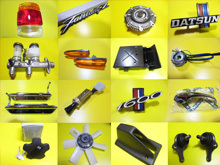 You can get (new/used) rare parts for your cherished classic car in Yahoo! Auction JAPAN. Parts and equally discontinued genuine parts with after parts maker as reasonable. Copyright © 2012 fine-auto-service.com All Rights Reserved.